Way back in the day when I was having babies, eating for two was accepted as the norm. I indulged now and then myself having hot buttered toast for tea, something I never ­allowed myself. Not any more. “Eating for two” was never a good idea; it can have serious implications for the health of pregnant mums and that of their children. Research carried out at UCL Great Ormond Street Institute of Child Health finds one woman in three is subject to “out-of-control” eating – ­typically binge eating – while pregnant. As a result, one in 20 ­pregnant women who binge regularly gain half a stone more than those who keep their eating under control. 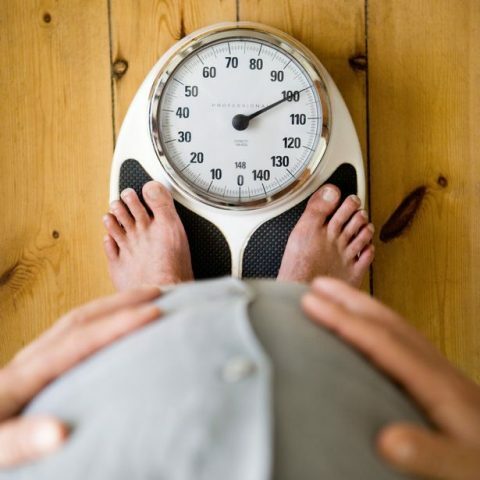 The knock-on effect is the children of these women have double the chance of being obese by the age of 15. Researcher Dr Nadia Micali, from the UCL Great Ormond Street ­Institute of Child Health, said: “This is the first study to investigate loss of control of eating during pregnancy and its effects on pregnancy, child birth weight and long-term weight. “We found loss of control eating is common and despite having serious implications for mothers and children, it has received very little attention. “Gestational weight gain not only puts children at a greater risk of being obese but is a predictor of later obesity in mothers. The study was based on an analysis of data from 11,132 women in the Avon Longitudinal Study of Parents and Children, also known as Children of the 90s. It found that 582 women reported frequent loss of control eating and 3,466 had it occasionally. 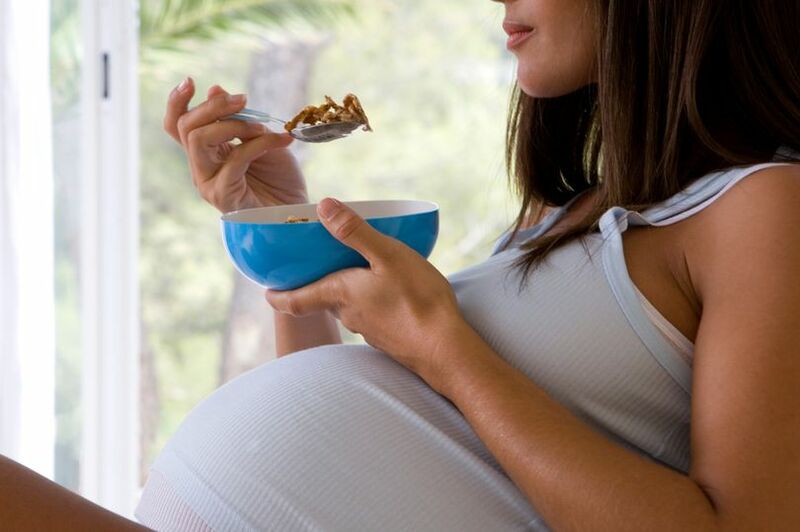 Women completed a food frequency questionnaire when they were 32 weeks pregnant. Their weight gain and babies’ birth weight were then taken from obstetric records. When the weight and height of 5,515 children were measured at 15 years old, researchers found that those whose mothers experienced out of control eating were more likely to be obese. Women who experienced loss of control eating were more dissatisfied with their body shape and also more likely to diet while pregnant. At the same time, they consumed more snacks such as chocolate and cakes, ate more calories overall and had lower intakes of vitamins A, C and B6.